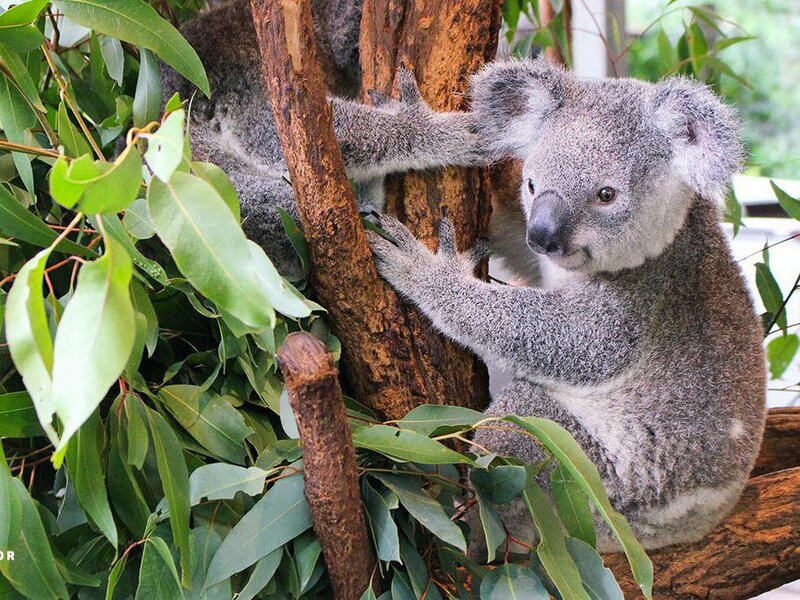 If you love to get out and about, Essence Suites Taringa is the perfect base to discover some of the best attractions Brisbane has to offer. We provide a tour desk at reception for all bookings, ticketing and information. 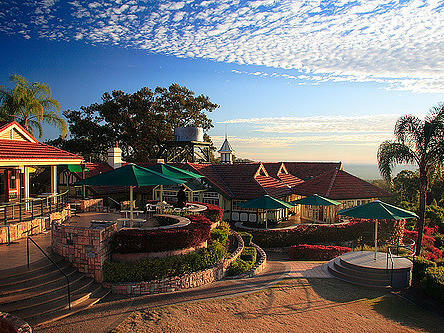 Scenic Mount Coot-tha has been a must-see for locals and visitors for more than a century. 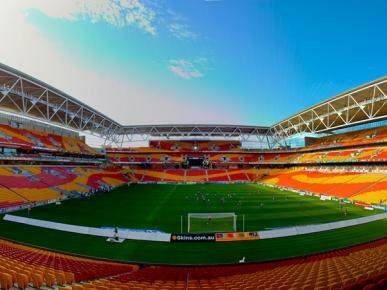 Many an historic moment has played out at this iconic 52,500 capacity stadium in Milton. This 18-hectare site in Fig Tree Pocket, close to Taringa. 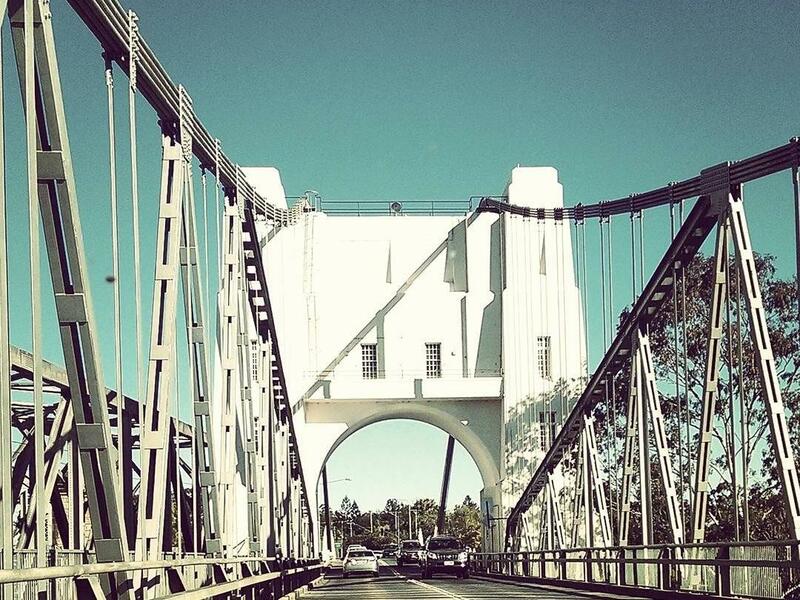 This local attraction takes you on a journey through 17 points of interest that have shaped Indooroopilly’s history. 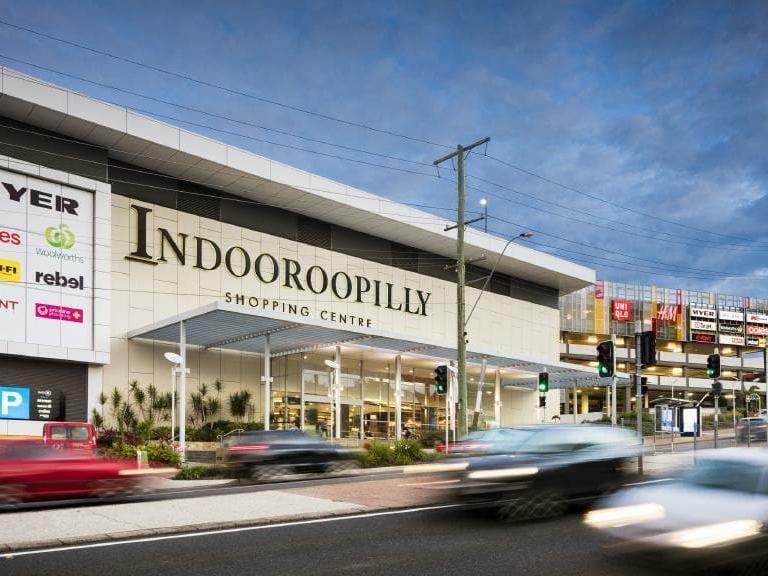 Indooroopilly Shopping Centre has over 300 speciality stores, cinemas', restaurants, library and so much more! 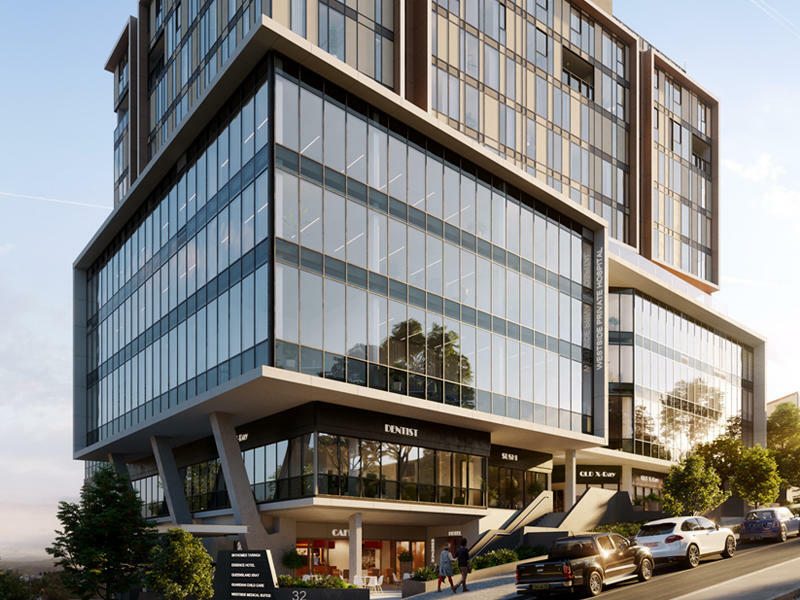 Only a short walk or drive from Essence Suites Taringa. One of Australia’s leading centres for live performance. 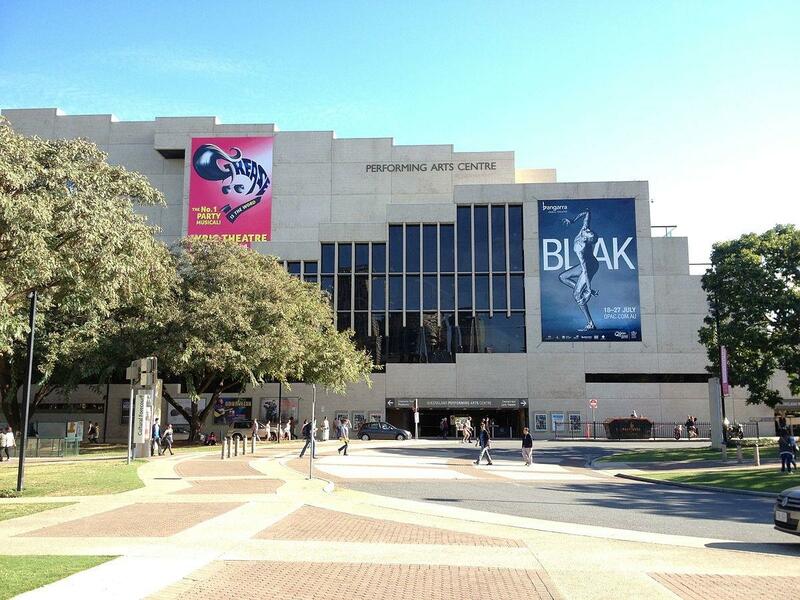 QPAC embraces the world-renowned, emerging, local & new in more than 1200 performances each year.